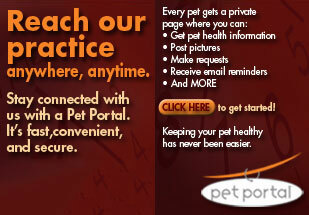 Providing Professional Quality Medicine and Healthcare for Pets! At Companion Animal Clinic, we treat your pets like the valued family members they are. 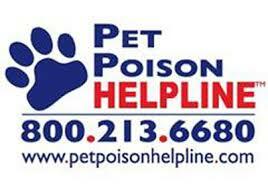 Companion Animal Clinic is a full service small animal clinic, established in April 1982. After twelve years, the clinic outgrew its location on West Harvard, and a new facility was built at the current address in 1994. The clinic has grown steadily since its beginnings. We've expanded from an original staff of two, Dr Ross included, to the current group of seventeen employees, with three doctors and a practice manager. Our services and facilities are designed to assist in routine preventive care for young, healthy pets; early detection and treatment of diseases as your pet ages; and complete medical and surgical care as necessary during his or her lifetime. Our dental technician provides up-to-date dental care with accurate and timely diagnosis. Our surgery suite is well maintained with modern and effective anesthetic machines and patient monitors. We also utilize outside laboratories and board-certified specialists to aid in our patient care. The employees of Companion Animal Clinic strive to provide the best and most compassionate care for your pets.